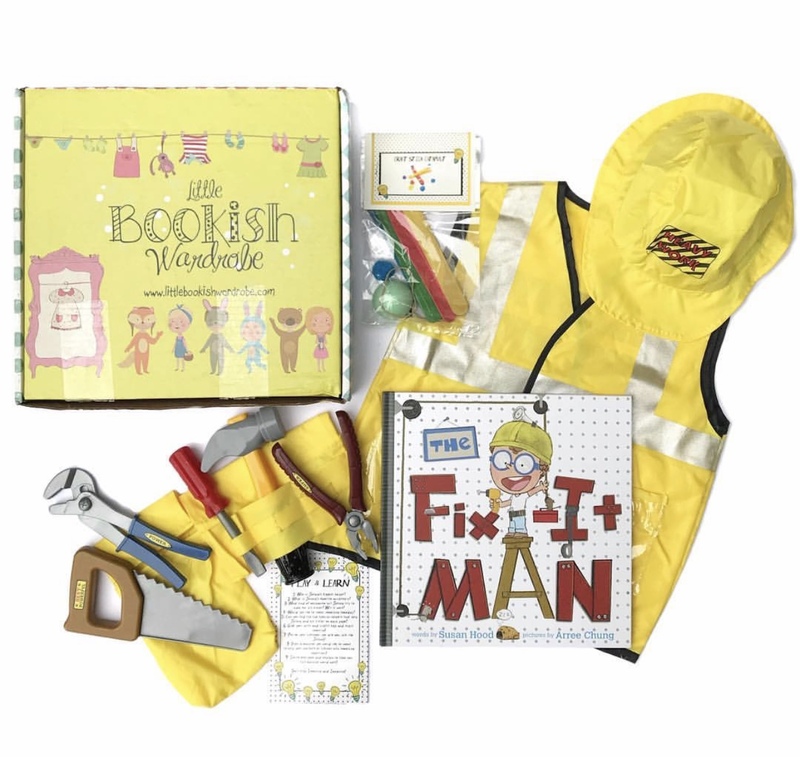 Monthly Book box complete with a book (ages 3-7) with matching costume pieces, activity set, and interactive play card. . Visit our hint page for this month's theme! 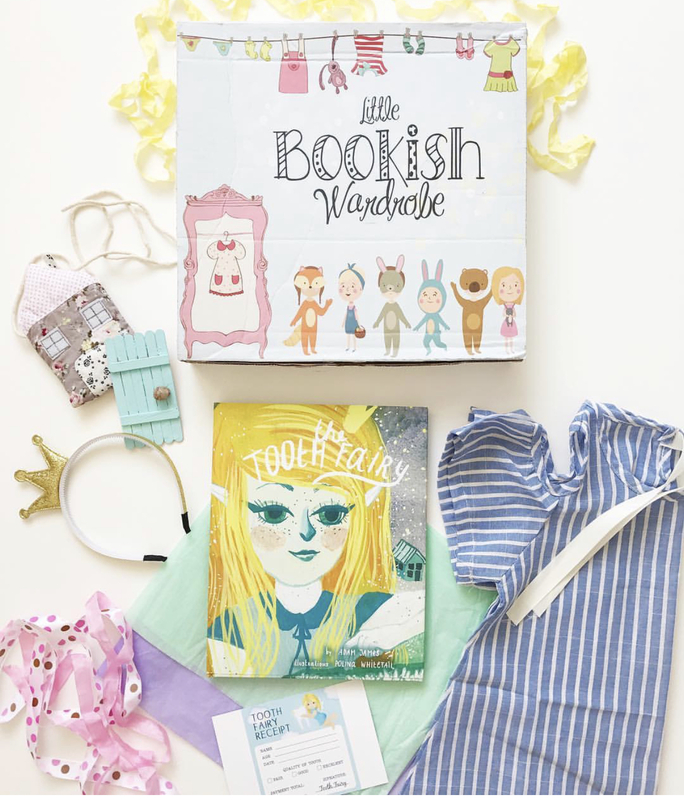 Monthly Book box complete with a book (ages 3-7) with matching costume pieces, activity set, and interactive play card. Visit our Monthly HINTS page for this month's theme! This box is DOUBLE the FUN! 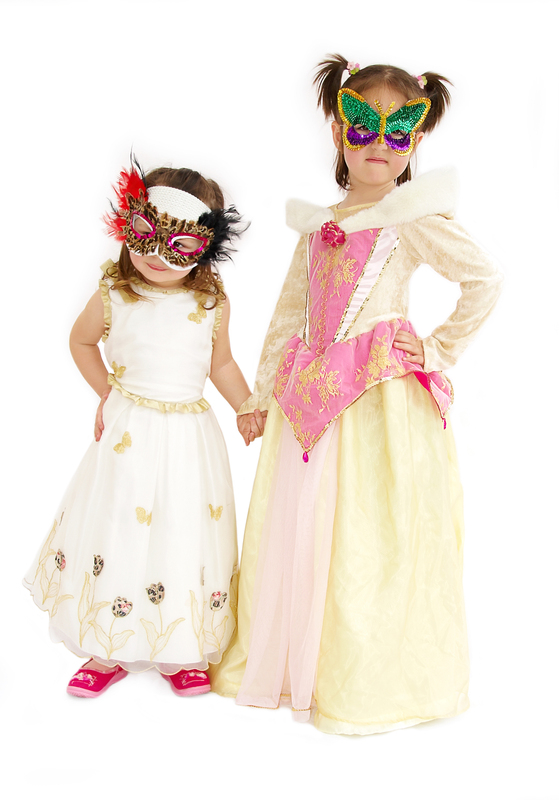 It includes 2 Books, 2 Costumes / Accessories, 2 Arts and Crafts, 2 Interactive Cards/Games for both Genders! 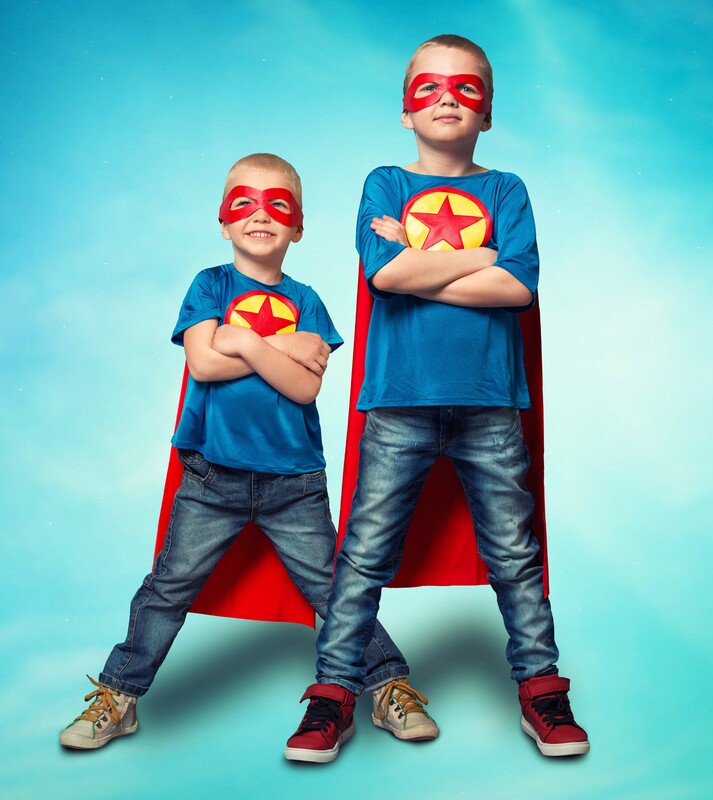 Visit our hint page for this month's themes! 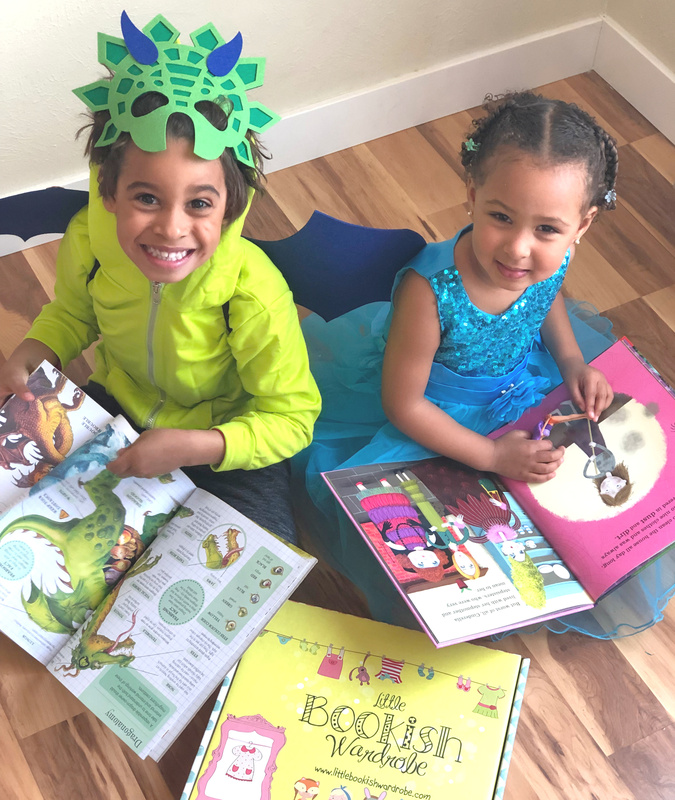 Monthly Book box complete with 1 book (ages 3-7) with 2 matching costume pieces/accessories, 2 activity sets, and an interactive play card/game. . Visit our hint page for this month's theme!